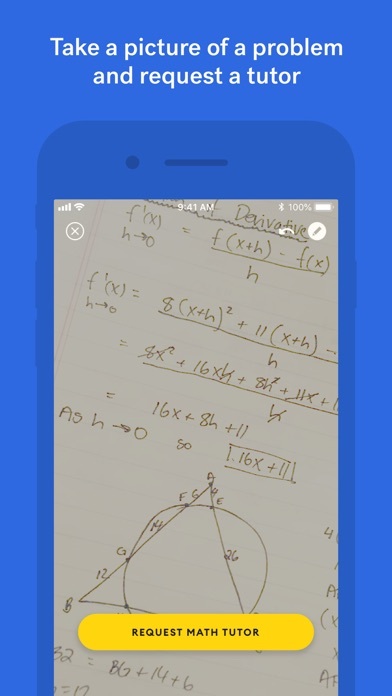 Get Yup and never stress about homework again! 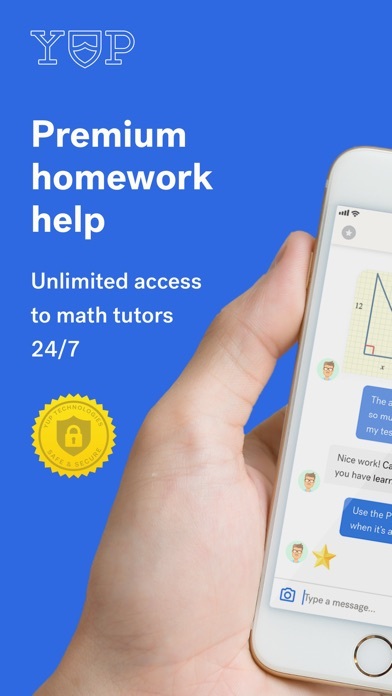 With Yup, students received unlimited math help 24/7. 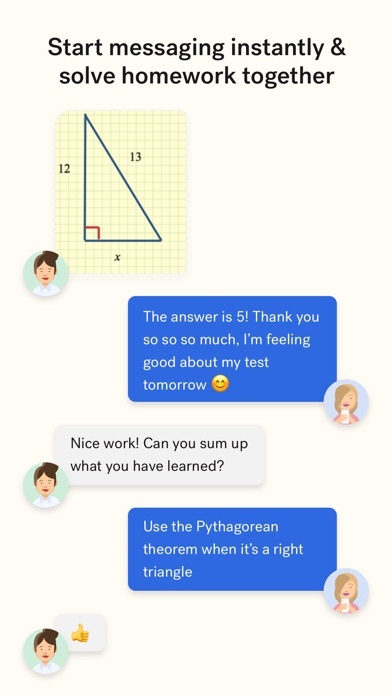 – Since tutoring takes place over the smartphone, student’s learn in the comfort of their own home. – Available for students 24 hours a day, 7 days a week. – Sign up now for a 2 week guarantee; get a full refund if you’re not satisfied! 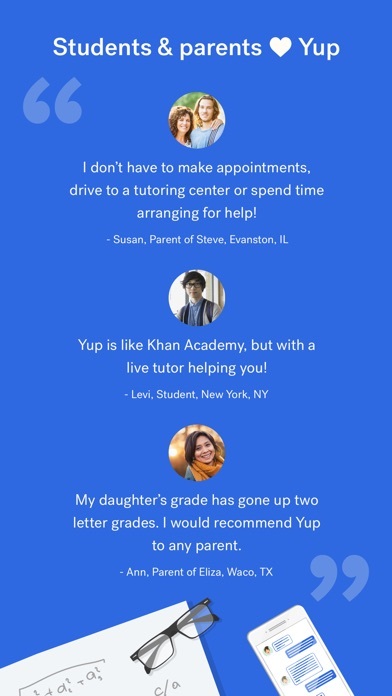 – Get help instantly from expert tutors using virtual whiteboard. * To disable renewals, please email us at support@yup.com. You can also request to disable renewals in the Yup app. Login to the app and go to the account screen. From there, click ‘Manage Plan’ and the setting wheel and follow the directions.